Then once upon a time, Randy and I started to get an idea and started to explore our options. All seemed to be the right time (trust your instincts people!) We were both employed (he at DMPS and me at CorVel). We both felt as we needed a change. Something new, different, and exciting, so we decided to look around…at houses! she was one bad apple. I’ve always been a “good guesser” of a person’s personality, which is that person’s particular combination of emotional, attitudinal, and behavioral response patterns. I prefer to use personality assessments when working directly with placement clients as it provides information that is useful for discussion purposes allowing a counseling relationship to grow. Any guesses on what “type” I am? You are right! Click here for a great free personality assessment. This test is based on Carl Jung and Isabel Briggs Myers typological approach to personality. Anywhoo, we looked at many houses. 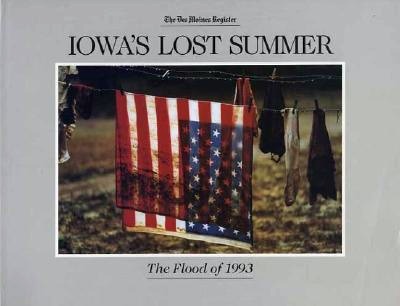 Thanks to our realtor DeAnn Lee of Iowa Realty, we found the perfect home, and during the Floods of 1993. We had just put in a bid for the house, and well, our great city of Des Moines, Iowa came to a standstill. I just paused from writing to locate the paperback book I own titled Iowa’s Lost Summer: The Flood of 1993 published by The Des Moines Register. The book was dedicated to the memory of Spc. Steven M. West, 30, a National Guard soldier from Ogden, Iowa, who was electrocuted July 16, 1993, while on duty in Des Moines. He was erecting an antenna to allow communications with water trucks when the antenna touched a high-power line. This book has incredible stories and vivid pictures. 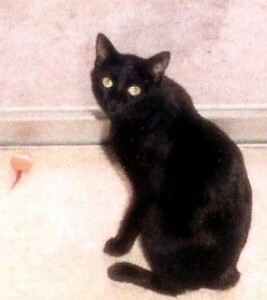 My boy Nick, age 3, loved to swim/lounge/splash about in the plastic swimming pool on the back deck of our trailer. Luckily, I had not emptied it lately for a refill. It intensely rained cats and dogs for like 15+ days straight and when Water Works was submerged by flood waters (July 11, 1993), the water went out into the City. My little family of 3 were among 250,000 people without running water for 12 days. Thank goodness it was completely full of rain water. I used the rain water from our blue plastic pool for many purposes – a biggie was to flush the toilet, and even to take a bath. It was boiled and used to wash dishes, and to clean up. Looking back, I remember taking a bath with about a gallon of water. Pretty impressive thinking how much water one can use daily under “normal” circumstances. 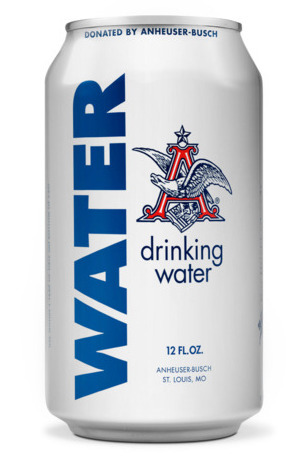 Remember the cans of drinking water distributed by Budweiser? Looking back, I witnessed a lot of people helping a lot of people. Randy did a lot of volunteering – can anyone say sandbagging is fun? I volunteered some, but not nearly as much as he did. (BTW, during the summer of 93, Randy was taking courses up at ISU – getting on track for his master’s degree!….I’ll get to him in a post soon! After all settled down, to some degree, and life returned to normal to some degree (what’s normal life??!! ), the mobile home sold. I’m glad I have pictures of my canary yellow 1970 Champion home for over four years. We moved into our first house. (Well, we had our stuff stored and stayed with Randy’s parents in Saylorville for a while due to timing issues.) We have a 3 bedroom ranch with a full basement. And OMG a garage and a fenced in backyard! It was October 1993. Stay tuned, I hope you are enjoying my posts! Comments are welcome. On to Part 11 of How My Past Has Brought Me to The Present!